Version 1 is proud to have been awarded a place on the Crown Commercial Service’s new Digital Outcomes and Specialists 3 (DOS3) Framework. Version 1 has previously been awarded places on the CCS/ UK Government’s DOS 1 and 2. Digital Outcomes and Specialists is a dynamic style framework with the goal of assisting the public-sector to purchase, design, build and deliver digital outcomes using an agile approach, by obtaining the appropriate specialist resource to deliver agile software development. With over 20 years of expertise, Version 1 delivers best-in-class technology solutions that enable our customers to efficiently, safely and securely operate and effectively engage with end-users. Our organisation possesses in-depth knowledge of the Public Sector, demonstrating excellence in delivering successful solutions to a broad range of Public Sector customers. Such customers include the Rural Payments Agency and The Legal Ombudsman. 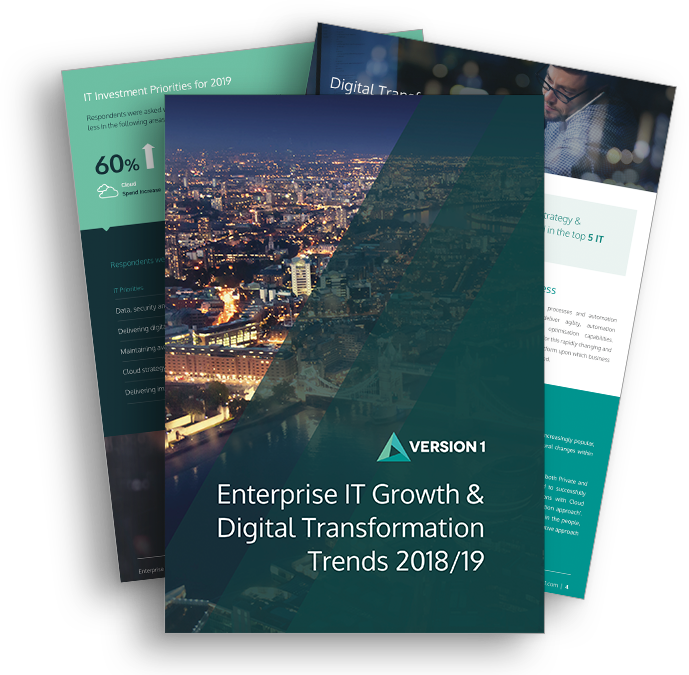 Having delivered many contracts across UK Government frameworks, being part of the Digital Outcomes and Specialists 3 framework further broadens Version 1’s reach and capability for public-sector customers. Dynamic in style, regularly refreshed, following agile methodology in short delivery sprints, learning from and incorporating lessons learned in the next iteration of the framework. Learn more about Version 1 Digital Services and Government Frameworks below.